Edward (Ka Chun) is the Senior Communications Officer of CEDAR Fund, a Hong Kong-based Christian relief and development organisation that partners with Christian groups and churches worldwide to assist the poor and disadvantaged. 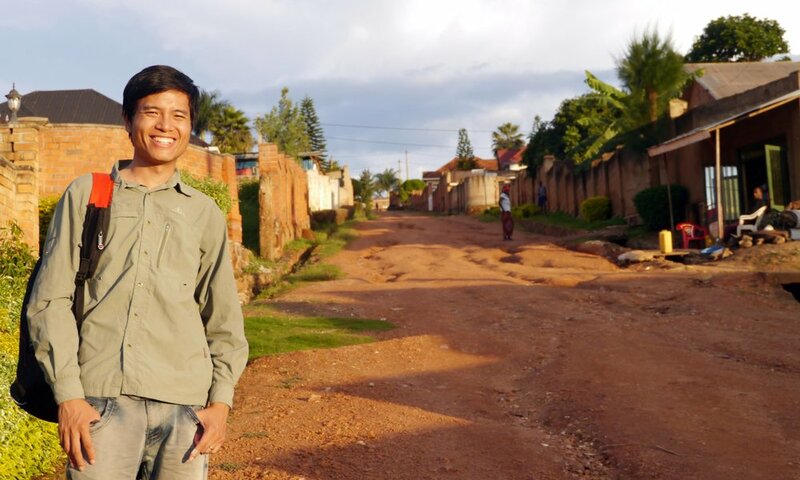 Before joining the CEDAR Fund, he took a voluntary internship at Christian Action for Reconciliation and Social Assistance (CARSA) in Rwanda where he worked with local professionals in post-genocide peace education and reconciliation. He recently finished a double taught Master degree in Peace and Conflict Studies at the University of Kent, England and the Philipps-Universität Marburg, Germany. Since 2017, he has been the regular contributor to the column “Global Vision” of the Christian weekly newspaper, Christian Times, in which he served as an assistant editor from 2009 to 2015. He also coauthored an academic paper “Climate injustice as manifested by global food insecurity: A Christian exposition and call for actions” (scheduled for publication) with Professor Amos P. K. Tai of the Earth System Science Program at the Chinese University of Hong Kong and Dr. Karen K. Y. Lee in 2018. Besides, he published feature articles on European refugee issues in Chinese news sites HK01 and Initium Media.